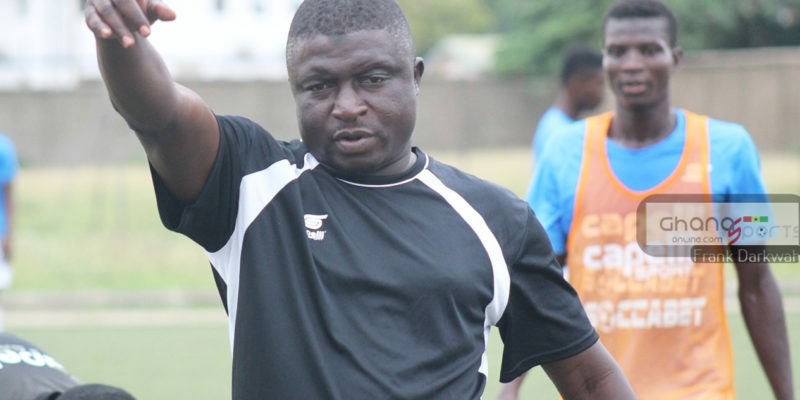 Hearts of Oak have denied reports indicating Coach Kim Grant has parted ways with the Club. 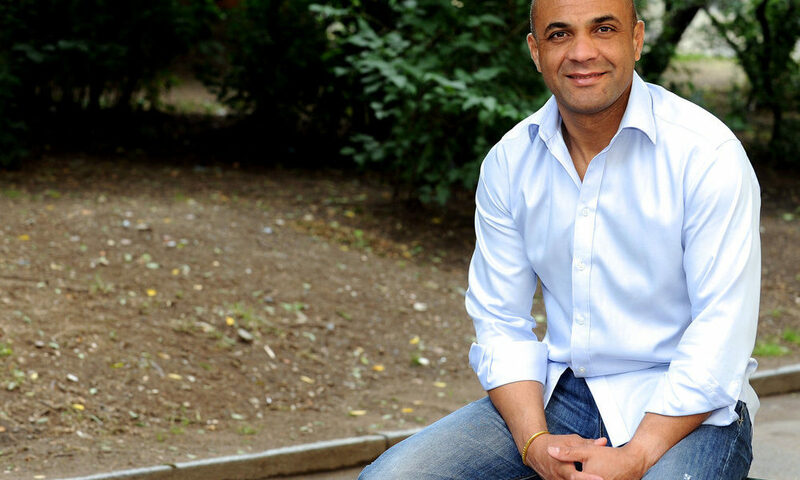 Multiple reports suggest the former Ghana international is not happy with the departure of former CEO Mark Noonan hence was considering on leaving the Rainbow Club. 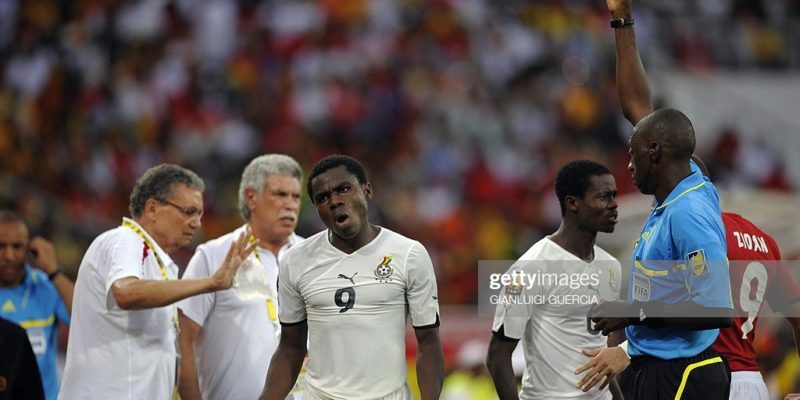 The report further claimed the ex-Black Stars forward had already stated his intensions to management of the Club. 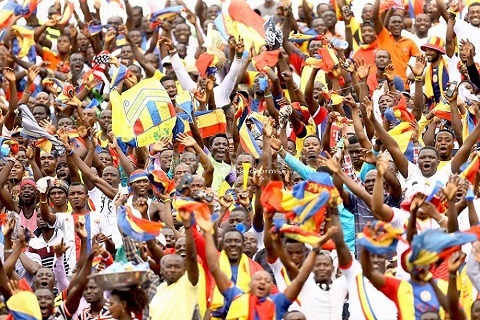 Hearts have refuted the said reports insisting the Coach is still committed to the Club. Noonan appointed Kim Grant as head Coach of the Club after the sacking of Henry Willington.